With My Own Straight Hair? "Can I wear wavy hair extensions even though my own hair is straight or will it look obvious that I'm wearing hair extensions?" Yes you can wear wavy hair extensions even if your hair is straight. Presumably you're referring to wavy clip-in extensions (or as some call them, "clip-in weaves") where some of your natural hair will cover part of the hair extensions. There will always be naysayers who insist that the hair extensions should always be matched with the natural hair texture but frankly, it's your hair and if you're happy with the overall look, that's all that matters. The only thing to add however is that if your hair extensions are long term attachments (micro-rings, sewn in hair weaves (half head, not full head) or pre glued hair extensions and so on) then it probably would be better to make sure the texture matches your straight texture - just to make your daily routine simpler. 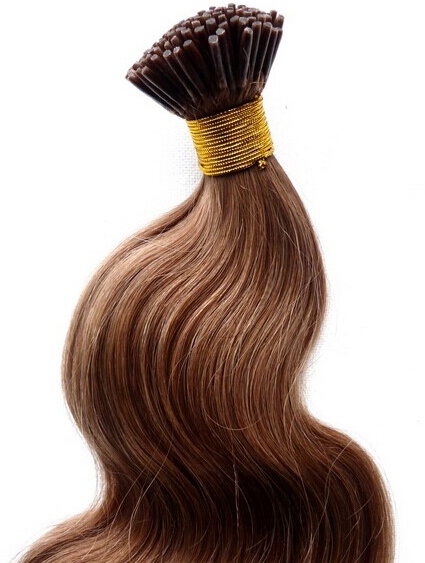 If you have wavy clip-in extensions, the idea is to make your natural hair wavy so as to blend with the wavy extensions. You can use hair straighteners (flat irons) or curling tongs to make your own hair wavy. Ideally, heat styling tools shouldn't be used every day on your own hair as excessive heat styling can damage your hair. If you prefer not to use any heat styling tools (tongs or straighteners) then another way to blend your straight hair with the wavy extensions is to braid your hair the night before (and each night where you plan to wear your wavy extensions the following day). You can braid your hair as single braids (plaits) or as French braids (aka cornrows, aka cornrows). Once your hair is braided, spray it with something like Bumble and Bumble Tonic Lotion Spray and leave overnight. In the morning, undo the braids and either finger comb or use a wide tooth comb (nothing smaller than a shower comb). This way your wavy hair will match the wavy texture of your hair extensions and you won't need to use any heat styling tools - ta-dah! "What types of wavy hair extensions are there?" Um... this question caused the quizzical raising of a single eyebrow...it's not quite clear what the question means so we'll give two answers for what seems to be two different questions: Different wave patterns and different types of extensions. There are different wave patterns available for hair extensions, everything from body wave textures all the way through to deep wave (with a stop at water wave in the middle). 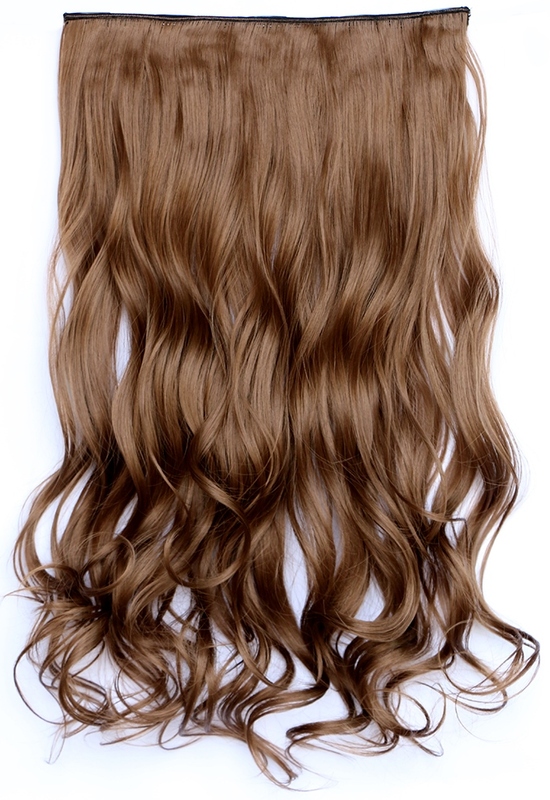 There are quite a few types of hair extensions which come in wavy hair textures. There are a plethora of hair extension methods like clip-in hair extensions, glue in wefts (hair weave), micro-rings, micro-loops (also called Nano-loops), pre-bonded stick tips, keratin tips, sew-in weaves (hair wefts) to name but a few. Whichever hair extension method you choose and whatever hair texture you select, it's important to do your homework about how to look after them and as well as your own natural hair whilst you're wearing them.